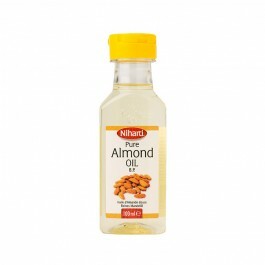 Directions for use: Ideal for culinary use in dressing & salads. 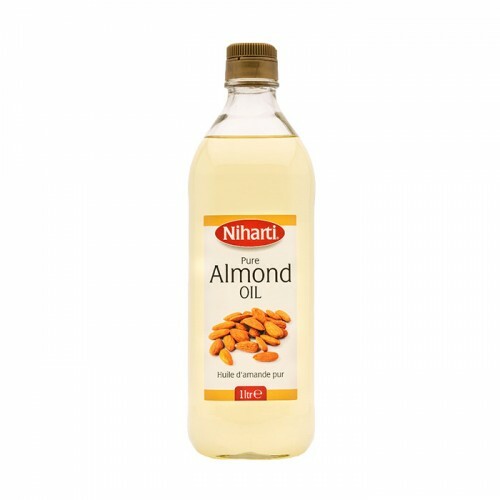 Also used as hair & skin moisturizer. 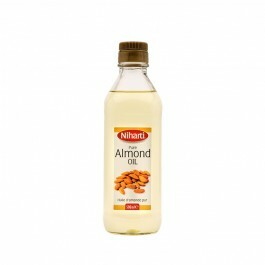 Niharti Almond is 100% pure almond oil ideal for culinary use in dressing & salads. 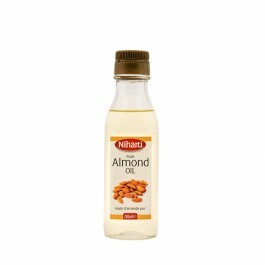 Almond oil i..